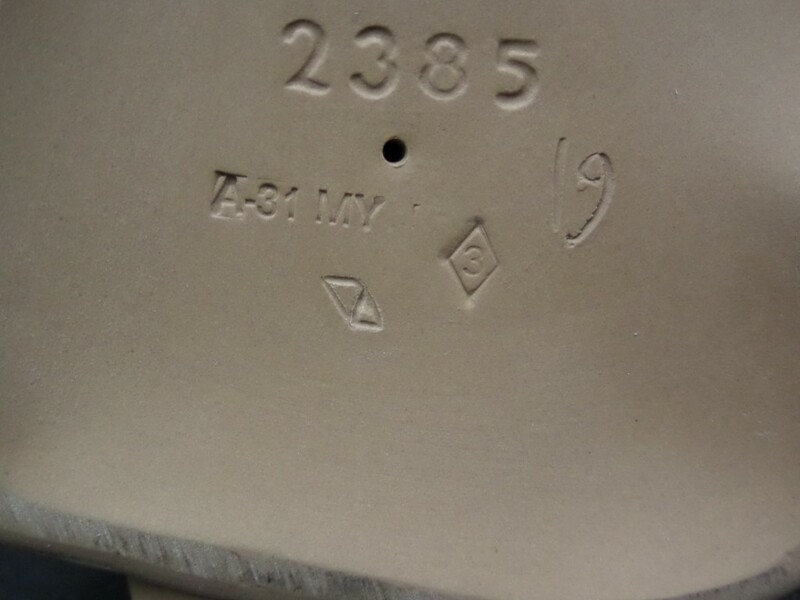 This piece is in great condition with no chips, cracks, or broken parts. Heirs to the age-old tradition of porcelain, the brothers Juan, Jose, and Vicente Lladro knew how to make it their own and to bring an art they always felt passionate about much closer to people. 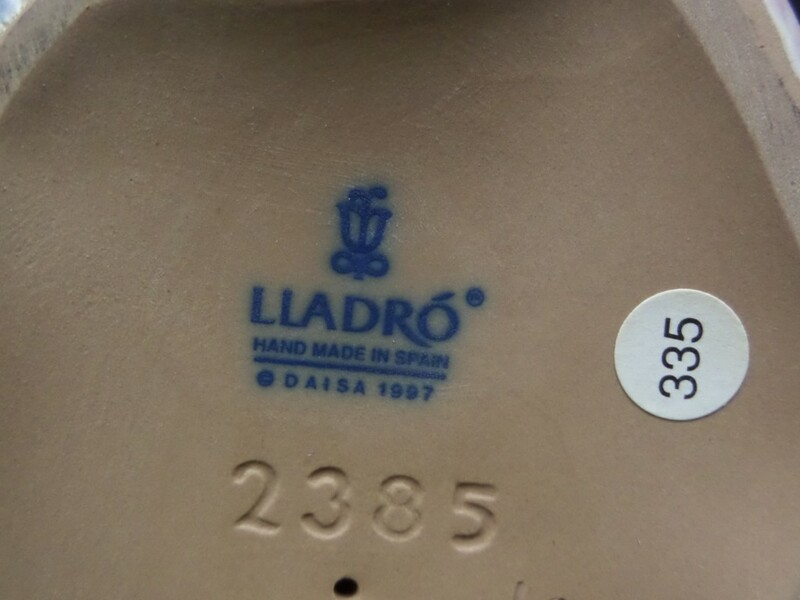 In 1953, The Lladro brothers began to fire their first creations in a Moorish kiln built in the backyard of their home in Almassera, a small town on the outskirts of Valencia. 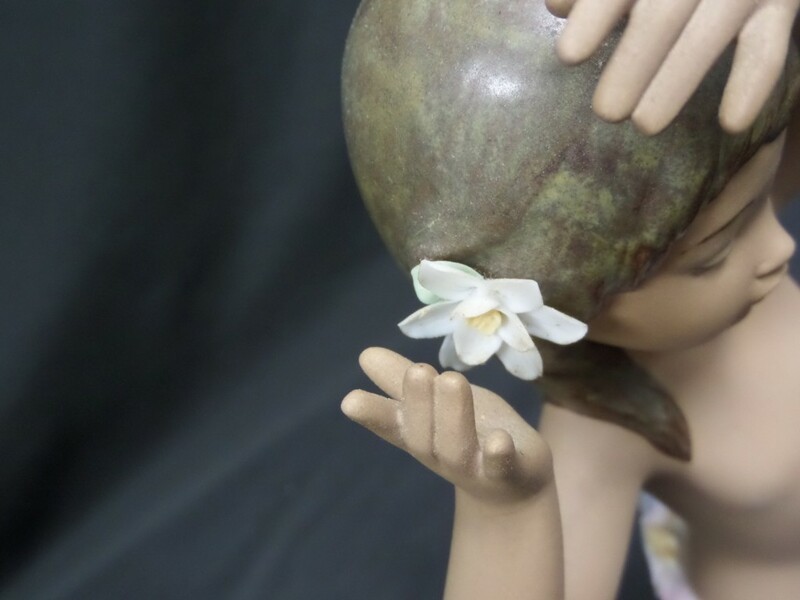 Now, sixty years later, and still in close proximity to that initial humble workshop stands The City of Porcelain, the place where all Lladro creations are made. 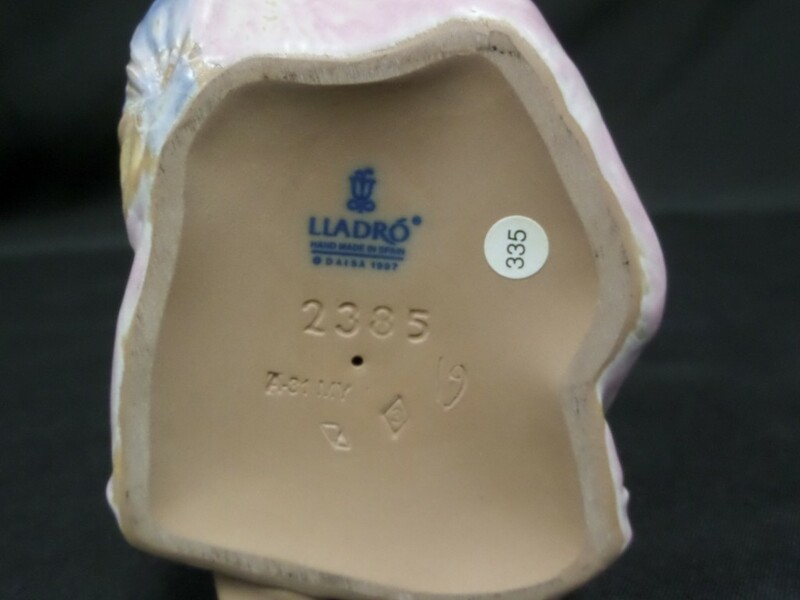 Lladro has around 1,000 employees, several associated companies abroad and a select network of its own boutiques located in some of the world’s major cities, including New York, Beverly Hills, Moscow, Tokyo, London, Beijing, Hong Kong, Shanghai, Singapore, Delhi, Mumbai, Madrid, Barcelona, and Valencia. In addition, it has over 2,000 points of sale on 120 countries on the five continents. 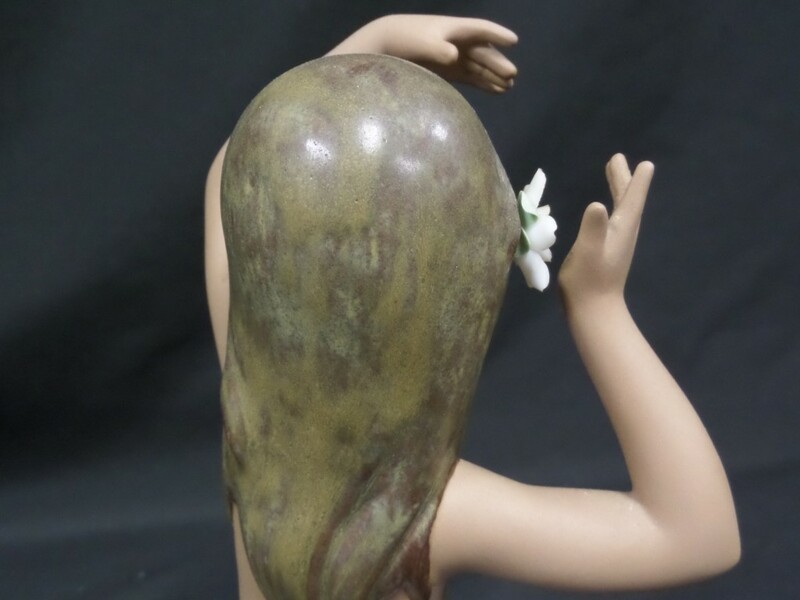 Run since 2007 by Juan Lladro and his daughters Rosa and Angeles, Lladro is a multinational enterprise that, notwithstanding its size, has never stopped being a family business.